See how Kingston's Camp has fun! 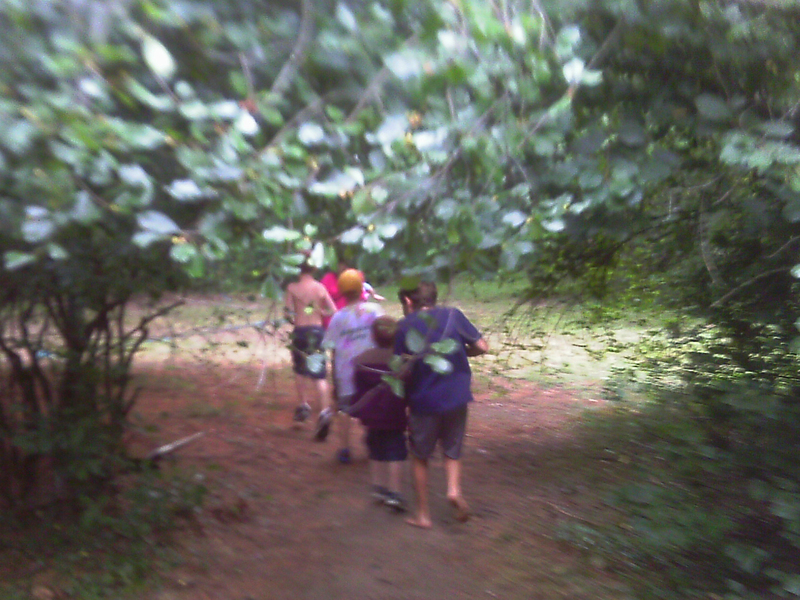 A Summer Day Camp that attempts to provide campers with the community of a traditional overnight camp. We play with a relaxed atmosphere giving campers time to talk and be with other campers and not in line waiting for the next activity. On most summer days we spend our afternoons at the waterfront. 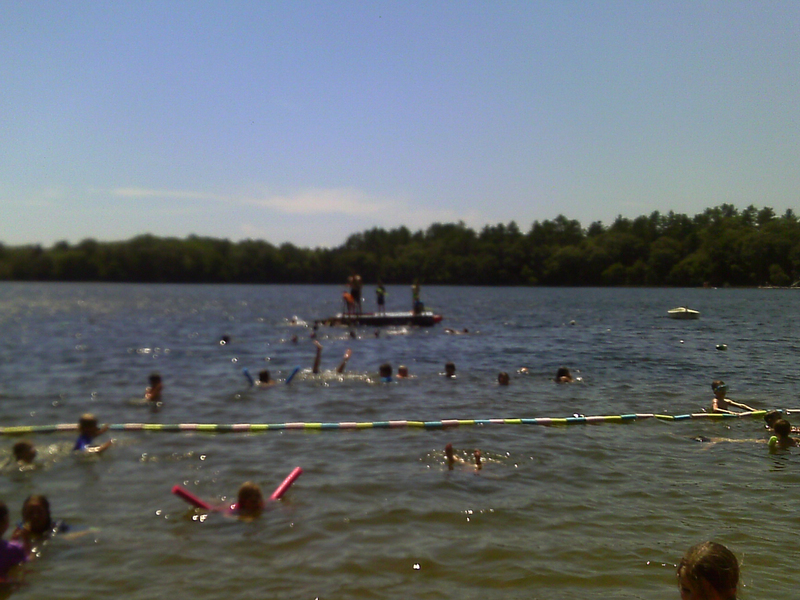 There campers can swim with all of the campers and counselors. They can also fish, build sand castles, sail, kayak, canoe, log roll, and finally just sunbathe and talk with friends. We have a minimum of 2 lifeguards on duty. Swim Lessons are taught by American Red Cross Certified ‘Learn to Swim’ Instructors. We modify the lessons to fit our waterfront and the levels of the campers that come every day. 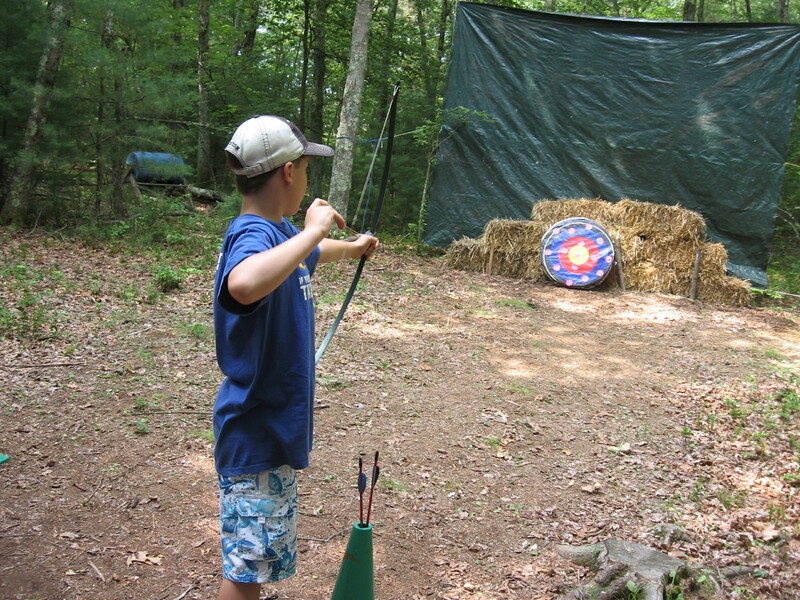 Archery is for campers that are age 8 and above. Our Archery is taught by Certified Archery Counselors. The focus of our Archery is basic techniques. By the end of the summer many of the campers are able to compete with each other in games and for style.